If You Aren’t Scared Of Deep Water… You Definitely Will Be After THIS. Share the post "If You Aren’t Scared Of Deep Water… You Definitely Will Be After THIS." To put it in perspective, 50 tons is about the same as 30 Chevy Malibus. 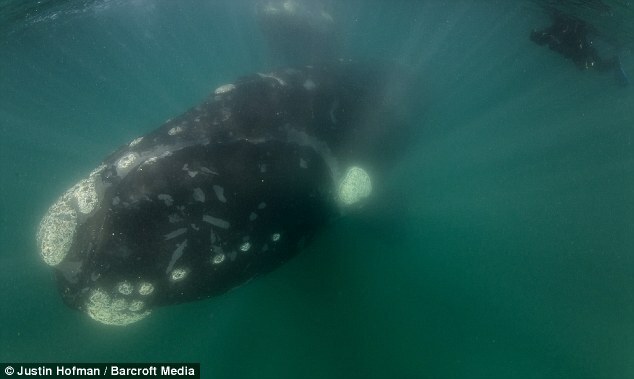 Justin said the whale seemed intent on making friends more than anything. The event happened at Peninsula de Valdez, Argentina. You can see the tiny birds in comparison. 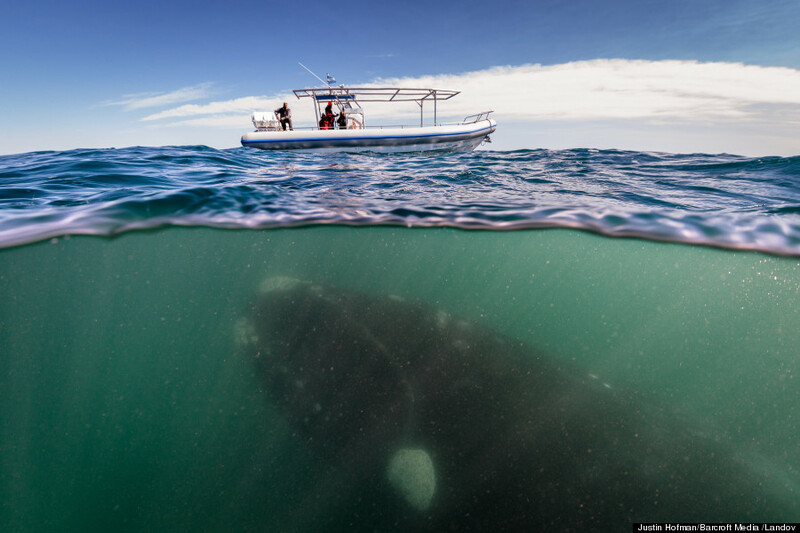 The whale could easily crush the tourist boat. Justin said he took the following majestic shot of her head, but quickly ‘got out of the way’. 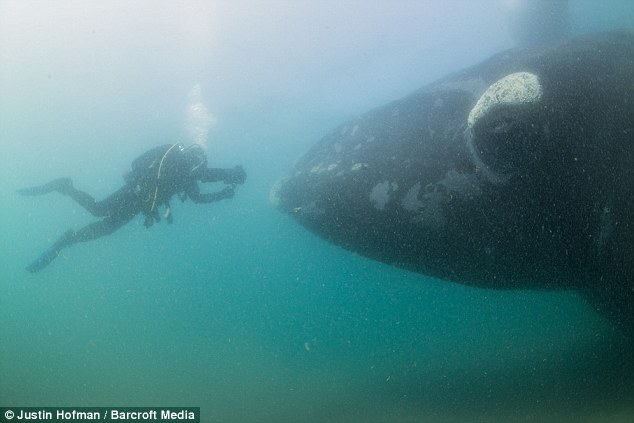 Being in the water with a whale is the most humbling experience I’ve ever had underwater. 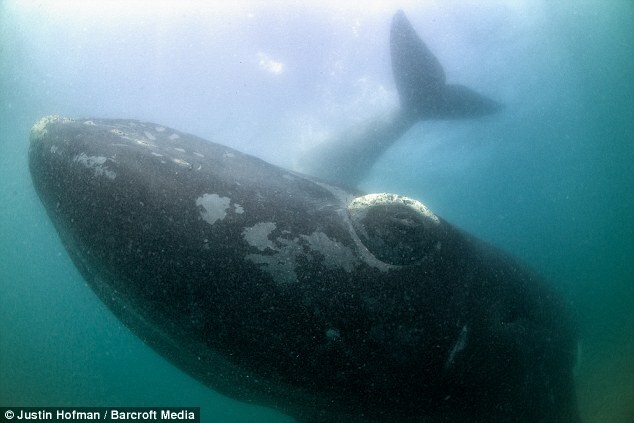 Not only are these animals massive, but they are long-lived, intelligent, cultural beings. 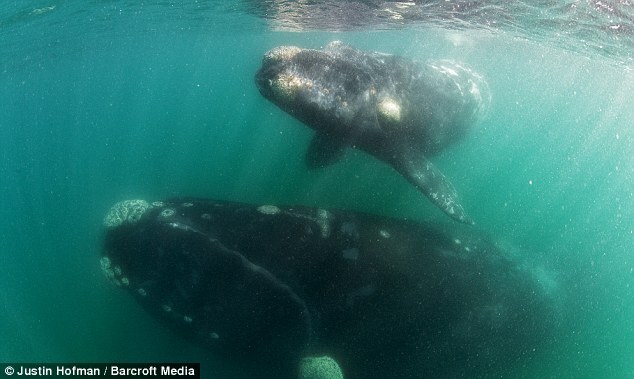 Swimming along with a curious right whale calf was nerve-racking. At any moment I thought ‘mom’ was eventually going to get annoyed with me and swat me with her 15ft tail – and I’d be a goner. Yet, with every passing minute we felt more comfortable around each other and they became curious about us and would make closer passes. 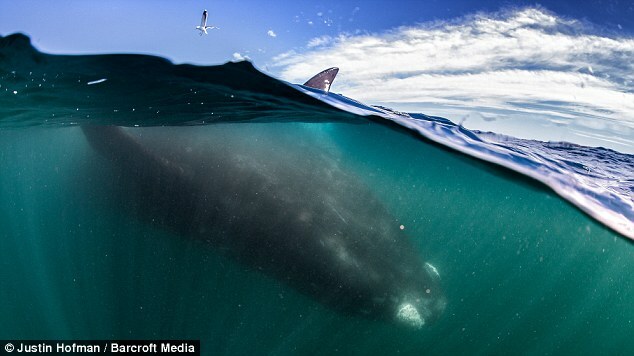 I do really love the ocean, and even though whales are gentle creatures… I think if I saw this in person I would nearly have a heart attack. I’m very grateful this photographer could capture such magnificent shots for all of us to enjoy. SHARE these majestic photos, just click below. « What Happened In These 20 Rundown Buildings Is Almost Unbelievable. But It’s Totally Brilliant. » She Was Searching In The Dark With A Flashlight… And Saw The Most Incredible Thing.